Tigerpaw’s comprehensive tool empowers more than 35,000 users to manage, automate and integrate business functions including service, accounting, CRM, inventory, field service management, sales, marketing, quoting, inventory, ticketing and customer communication all within one, easy-to-use system. Their award-winning, software is designed for B2B service providers who sell, monitor and service software, computers and other equipment. Tigerpaw offers a comprehensive, business automation solution for companies in industries as varied as A/V, IT, telephony, security and POS to medical equipment and ATM machines. 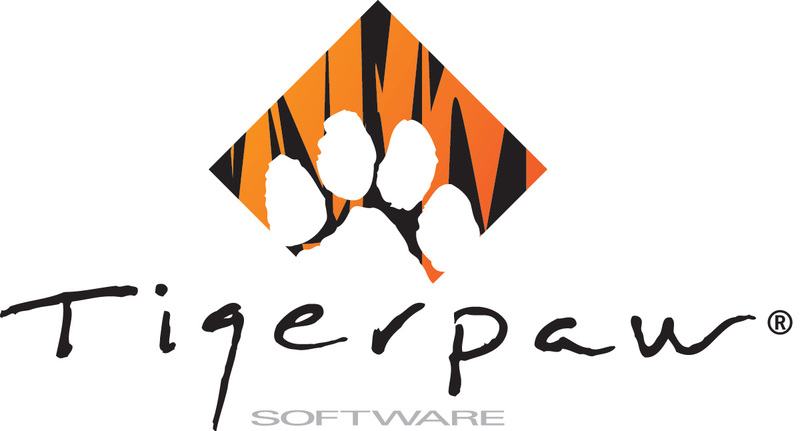 For over 30 years, Tigerpaw Software has designed service management and contact management software that helps businesses increase sales, provide better service, manage projects, bill their customers faster and make better business decisions every day. To learn more about Tigerpaw contact us at info@tigerpawsoftware.com or at 800.704.9009.